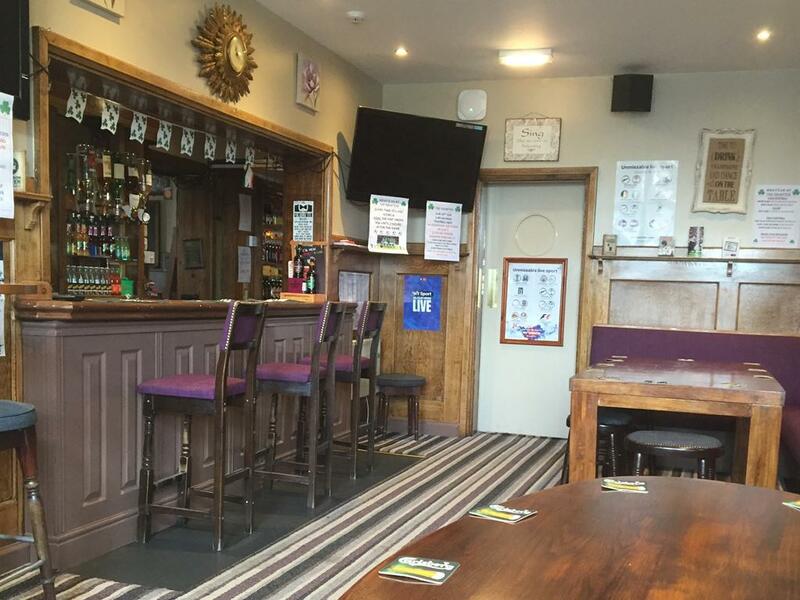 The pub has three bars serving traditional pub food and a range of beers it also offers satellite TV showing all sky sporting events, pool table, darts and weekend live entertainment. There is short term parking on road side with pay and display machine and a public car park nearby costing £5.00 per day. Please note that the rooms are priced on a room only basis, whilst we cannot offer breakfast there are a couple of excellent cafes nearby serving food all day. 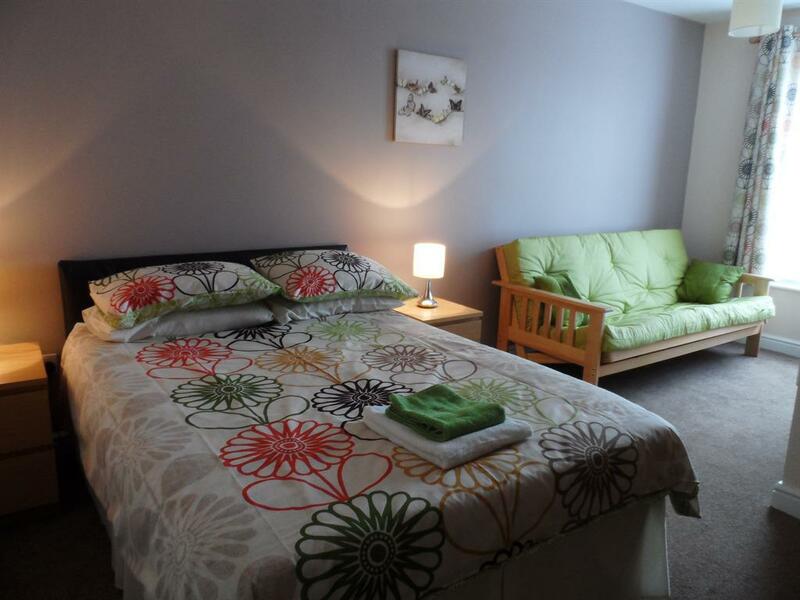 We have 18 letting rooms consisting of singles, twins, doubles and family rooms. 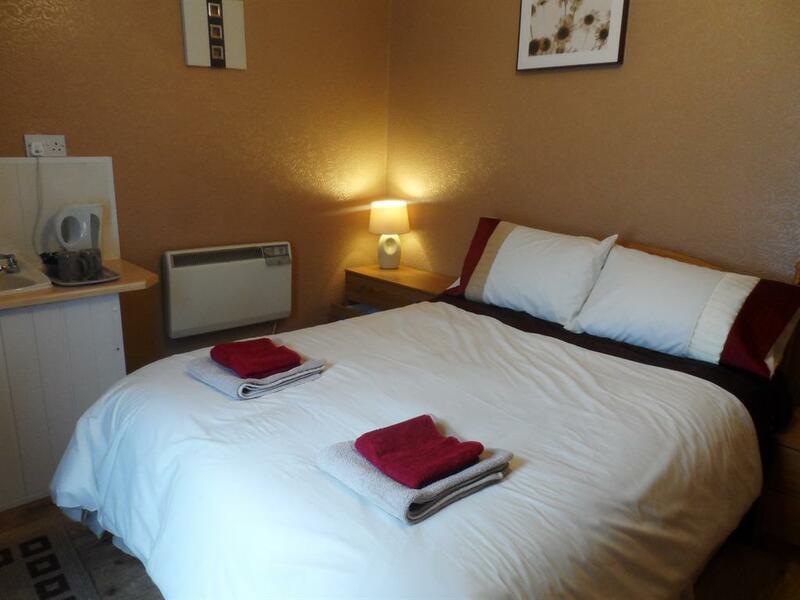 Bedford Railway Station and town centre are less than 5 minutes’ walk away. Bedford International Athletic Stadium is just over a mile away. The M1 motorway is 20 minutes' drive away and Cambridge can be reached in around an hour. 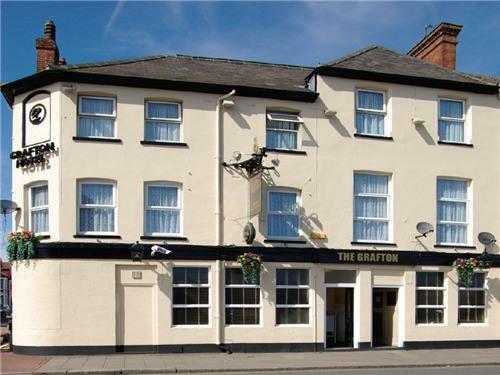 Northampton and Milton Keynes are both within 25 miles of The Grafton Hotel.